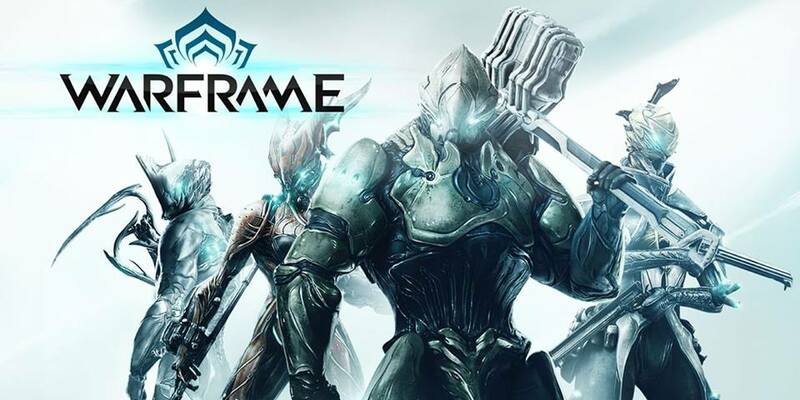 Come on down and join us for a night of FREE gaming on our network for Warframe. Bring out your best frame as we battle through missions together. Free LAN play runs from 6pm to 10pm as long as you are playing Warframe.